The Siberian Husky is a gentle but strong medium sized dog. They are best known as working sled dogs but they are popular all around the world. These fun loving dogs come in a variety of colours including piebald, black and white, red and white, brown, grey, silver, red-orange. Their eyes can be half blue and half brown or they can have one brown eye and one blue eye. It could be said that their haunting eyes are one of their most distinctive features. Their medium length double coat can withstand temperatures well below freezing, but they are also comfortable in warmer climates. Siberian Huskies do shed a large amount of hair so regular brushing is a must. They ‘blow’ their coats twice a year and that’s when you will see what shedding it all about. The Husky has two coats, one topcoat made of long water repellent fur that insulates the dog from heat and cold and a fluffy undercoat. Huskies need plenty of exercise and they are also escape artists so it is recommend that they be kept in yards with six foot and over fences. They do enjoy the company of other dogs and if left home alone for long periods they will become bored and start to destroy things because like a lot of other working dogs they like to keep busy. They love exercise but can overheat in warmer climates when exercising. They are ideal companions for families with older children and singles who have heaps of energy to burn. Male Siberian Huskies usually weigh between 20 and 27 kg and stand at an average of 58 cm tall. Females weigh between 16 and 23 kg and stand at about 54 cm tall. The average lifespan of a Siberian Husky is around 12-15 years.  While the Siberian Husky is a fun loving dog with a good nature, they may also prove to be a bit stubborn and a handful for first time dog owners. They do require sound training and exercise to help maintain good behaviour and it has been noted that they are particularly difficult to train. They could also be considered quite independent in nature but that doesn’t mean they don’t love the company of other dogs because the opposite is true. Running is one of their favourite pastimes and they make great jogging companions. But, like a lot of other breeds if owners are willing to put in consistent training then the outcome will be an obedient and loyal companion. All of the family has to be on board when training a Siberian Husky as consistency is the key. Siberian Huskies are working dogs and they don’t like to be left alone with nothing to do. It is often suggested that they are well suited to spending time with another canine companion if they are going to be left alone for long period. While they love the company of other dogs their tolerance for cats is not so straightforward. They also love to dig so don’t expect your garden to escape unscathed. Siberian Huskies don’t make good guard dogs and they more likely to welcome strangers in to play that guard your home. 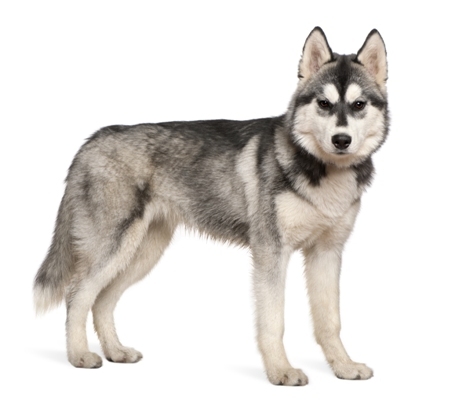 What are the most common health issues for Siberian Huskys? Eyes. Siberian Huskies are susceptible to eye cataracts. 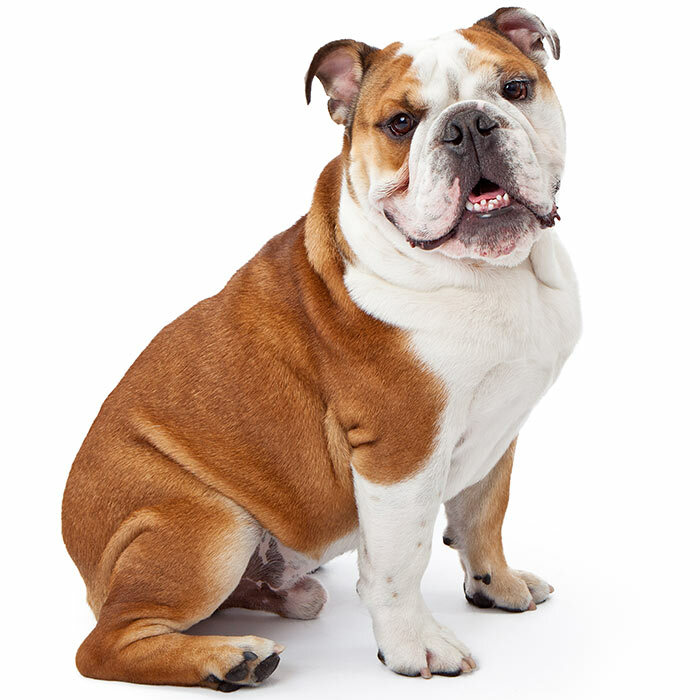 It has been that this eye disease may affect about 10% of the breed. The most common time for the disease to occur is between six to twelve months old and it can progress to blindness at about two to three years old. 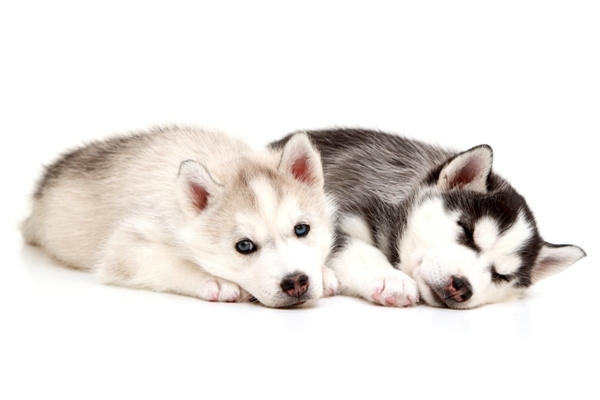 Siberian Huskies have also been known to suffer from corneal dystrophy, pannus and glaucoma. 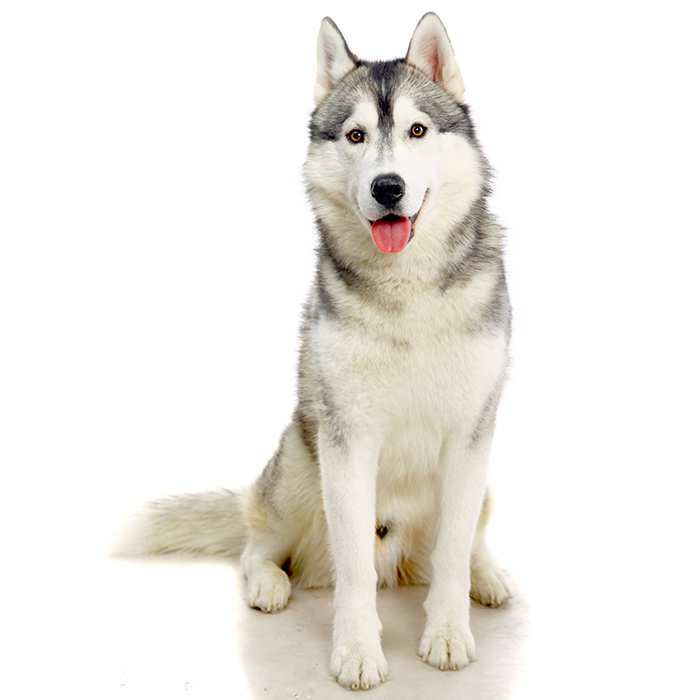 Skin problems can be an issue for Siberian Huskies especially zinc-responsive dermatosis. Symptoms include red and crusty spots on the skin which are the result of low zinc levels.  This condition is the result of a lack of nutrients and a quick vet check will help get to the bottom of the issue usually through a blood test. 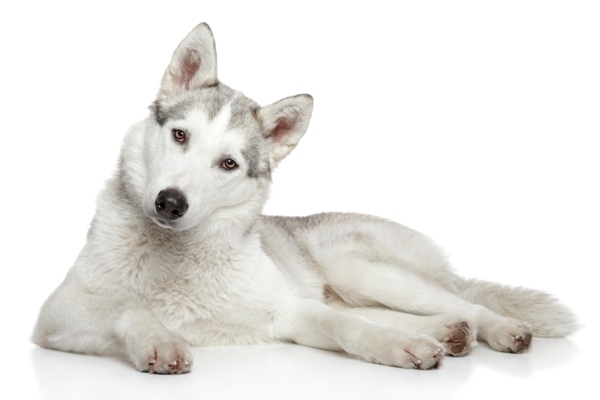 Degenerative myelopathy is one of the most common diseases in Siberian Huskies. 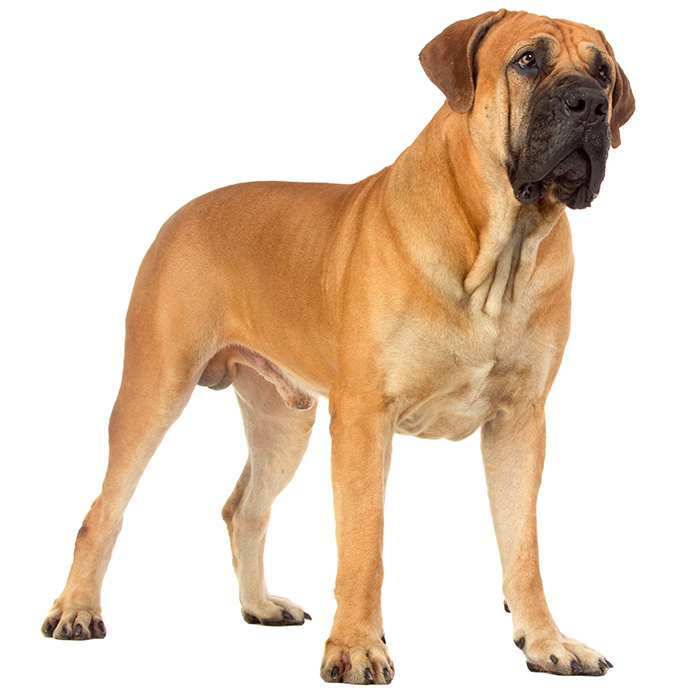 There are a number of symptoms when the dog appears very unstable on its feet.  A vet check can be conducted to determine if your Husky is at risk. Hip Dysplasia. 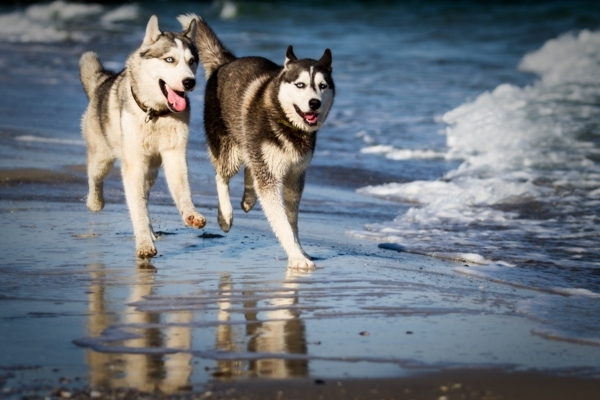 Huskies can be susceptible to hip dysplasia through their genes. 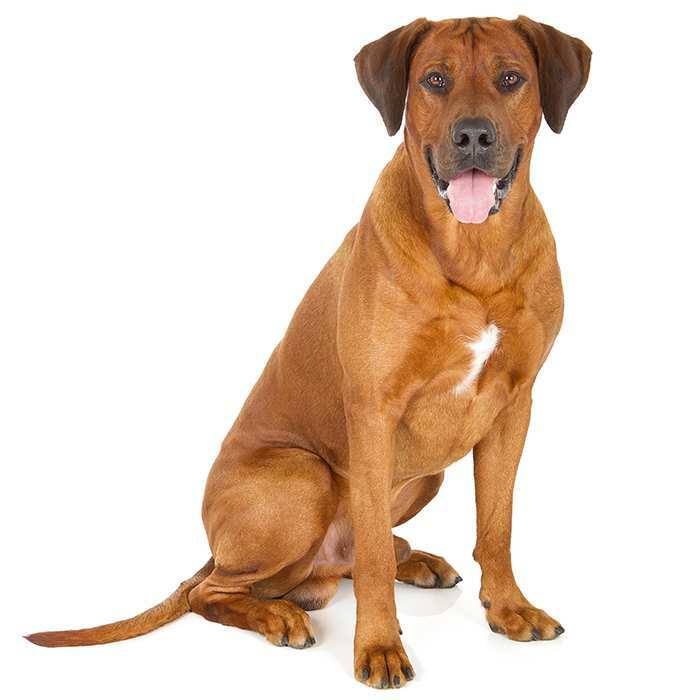 This health condition usually presents in the first two years of the dog’s life. Arthritis. Some Siberian Huskies can suffer from arthritis as they age which is a degenerative disease. Just like in humans, arthritis in dogs can be helped with supplements and medication, just check with your vet. The Chukchi people of north east Asia bred a dog which was used as an endurance sled dog that could travel long distances carrying moderate loads. Research shows that the purity of the sled dogs remained until the 19th century and that these dogs were the ancestors of the Siberian Husky as it is known today. In the early 1900s Alaskans in America became aware of the sled dogs from Siberia. In turn a large number of them were imported to Alaska. In 1925 the dogs were called on for a heroic ‘serum run’ to delivery antitoxin supplies after a diphtheria outbreak in the city of Nome Alaska. Known as the ‘Great Race of Mercy’ a team of 20 people and 150 sled dogs transported antitoxin supplies 647 miles across Alaska in five days. During World War II Siberian Huskies also served in the Army’s Arctic Search and Rescue Unit. Siberian Huskies can withstand very cold temperatures of up to minus 70 F.
While not prolific barkers, Huskies really love to howl. Their howl can be heard up to 15 kilometres away. There is a bronze statue of Balto, the lead dog that delivered antitoxin supplies to the people of Nome near the entrance of Central Park in New York. Siberian Huskies are still used today in sled teams and in Australia there are social sledding clubs. Siberian Huskies have had starring roles in a few movies including Snow Dogs, Iron Will, Eight Below and Snow Buddies. People sometimes confuse Siberian Huskies with Alaskan Malamutes because they look very similar but the most distinctive feature is their size with the Alaskan Malamute taller and heavier than the Siberian Husky. Siberian Huskies are considered to be one of the oldest breeds of dogs. In 1939 The Siberian Husky was accepted by the American Kennel Society as a recognised breed.